In Massachusetts, drivers frequently choose to take irresponsible risk by not purchasing automobile insurance or simply purchasing coverage that has only minimal coverage in case of an accident. By law, all drivers are required to have insurance. However, car insurance can be expensive and many feel as though they can save money by purchasing only minimum coverage or buying no coverage at all. However, if you are in a wreck you quickly become aware of how important it is to have good insurance coverage. 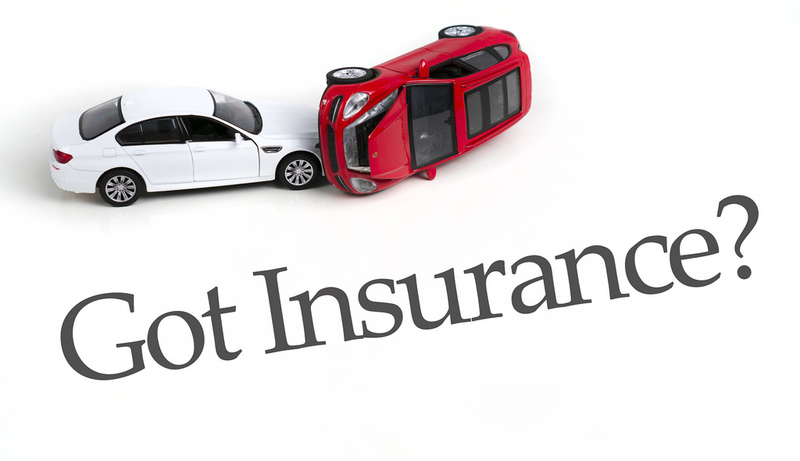 For that reason, it is crucial to protect yourself by making sure you have sufficient automobile insurance coverage. Drivers can protect themselves from uninsured or underinsured drivers by purchasing uninsured motorist (UM) or underinsured motorist (UIM) coverage as part of their own insurance policies. In Massachusetts, UM coverage is required while UIM coverage is optional. In many situations, these two coverages are purchased together by drivers as an addendum to their regular policy. UM coverage is especially helpful in situations of hit-and-run accidents. Many times, in a hit-and-run, the responsible driver is never located and the injured victim must turn to their own policy for recovery. In these cases, UM coverage is invaluable. UM coverage pays damages for bodily injury to people injured or killed in certain accidents caused by uninsured or hit-and-run drivers. Massachusetts law requires you to carry UM coverage of at least $20,000 per person and $40,000 per accident. However, in most cases you will want to elect a much higher coverage limit as medical bills alone can easily exceed these totals in a serious car crash. It is not unusual to find UM policies with $150,000 to $200,000 of coverage. UIM coverage is the other type of coverage that you can purchased to protect yourself. Unlike UM coverage, UIM coverage is optional in Massachusetts. Under this option, insurance policies will pay damages for bodily injuries to people injured or killed as a result of certain accidents that exceed the limits of the at-fault driver’s insurance policy so the injured driver does not have to pay personally. Again, if you elect UIM coverage, the minimum limits under Massachusetts state law are $20,000 per person and $40,000 per accident. As with UM coverage, it is best to elect a higher number so that you have more adequate coverage in the event of a serious accident. Although the temptation to save money may be strong when it comes to purchasing car insurance, this is one area where you should not buy a budget product. If you currently have minimum limits in place, you should contact your insurance agent about increasing your policy coverages. If you do not have UIM coverage, we highly recommend you acquire it. There are simply too many risks associated with daily driving in our state to go without insurance or to purchase inadequate insurance in case of a serious or catastrophic crash.money to increase your limits; therefore, you should always opt for the most protection. If you have been in a car accident and need help understanding your insurance coverage please contact us at The Law Offices of Jeffrey S. Glassman at 617-367-2900. We offer free consultations for all injured accident victims.